Your vehicle, your property, and your life deserve it. 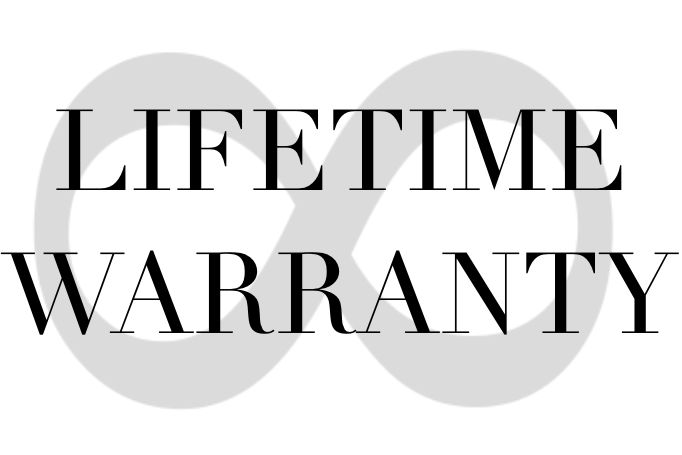 Sound Investment gives you limited lifetime warranty on all of our security systems. We provide you this peace of mind because, through 25 years of experience, we have evolved our installation procedures to be far superior to the industry standard. We only perform quality installations that will last. I have been a customer of sound investment since 1994. I always get treated fair and their installation work is great. Our security systems can help protect with the best and newest technology. We only sell quality products that live up to our standards. 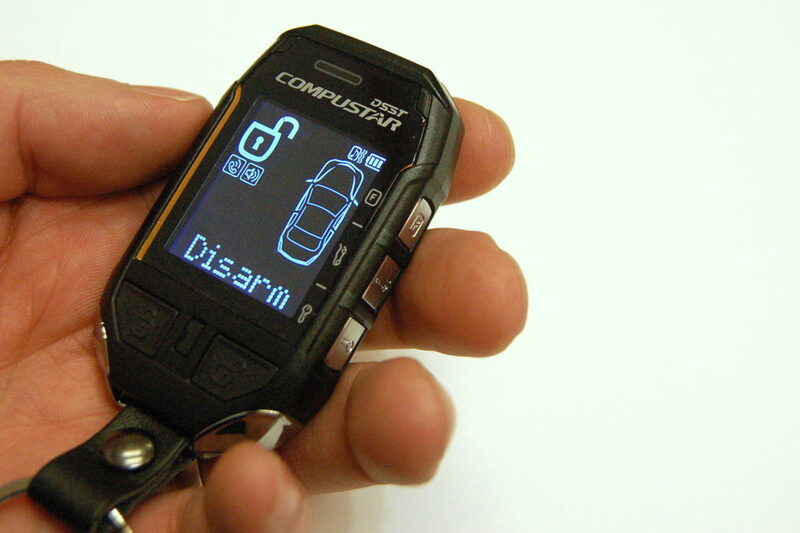 Key-free solutions empower you to disarm and unlock your vehicle without digging for your keys. Smartphone apps you instant notifications about your vehicle. Accelerometers, like the tilt sensors in your smart phone, detect if you vehicle is lifted or tilted. Glass-breakage sensors listen for the sound of breaking glass. Shock sensors detect impacts and vibration. Door sensors trigger any time a door is opened. Special solutions protect work trucks and motorcycles. Sound Investment is proud to be a select Compustar Pro dealer. 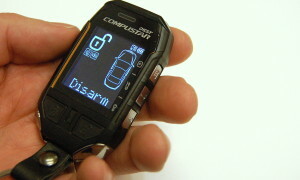 Compustar is an solid American company that makes great products with lifetime warranty. We, the entire staff here at Sound Investment, trust Compustar to protect our own personal vehicles.